Joyful Noise has made a name for itself by rolling out recent cassette box sets from the likes of Of Montreal and Dinosaur Jr., and the label has announced another ambitious project touting a long-forgotten format: the flexi-disc. 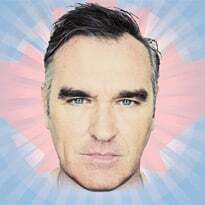 A post on the imprint's website explains that 2012 will find the record company delivering the thin, wobbly cousin to the vinyl LP on a monthly basis, with entries scheduled for Of Montreal, Lou Barlow, Tortoise and more. 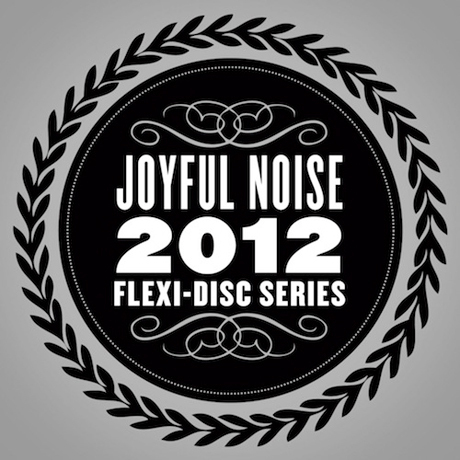 The Joyful Noise Flexi-Disc series kicks off in January, and you'll be able to get in on the limited-edition event (each release will be limited to 500 copies) for a monthly fee of $4. A deluxe subscription is also available, which adds a limited-edition, hand-numbered wooden box to store the one-sided items in. Considering these digital times of ours, some may expect that these tunes will pop up online somehow, but according to Joyful Noise, they'd be wrong. 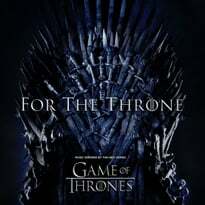 "All of the songs featured in the series are 100 percent new and unreleased and will never be released in any other format," the label wrote. "So kiddies, there isn't even a chance you already have this in your iTunes... Literally the only way you will hear these songs is to sign up for the subscription." Or someone could always just rip the flexi-discs. The label is keeping things sneaky and not announcing whose record is first, but the alphabetical rundown of the series' 2012 roster is as such: Akron/Family, Danielson, Dead Rider, Deerhoof, Jad Fair, Lou Barlow, Make Believe, Of Montreal, Racebannon, Rafter, Richard Swift and Tortoise. You can sign up for the series here.